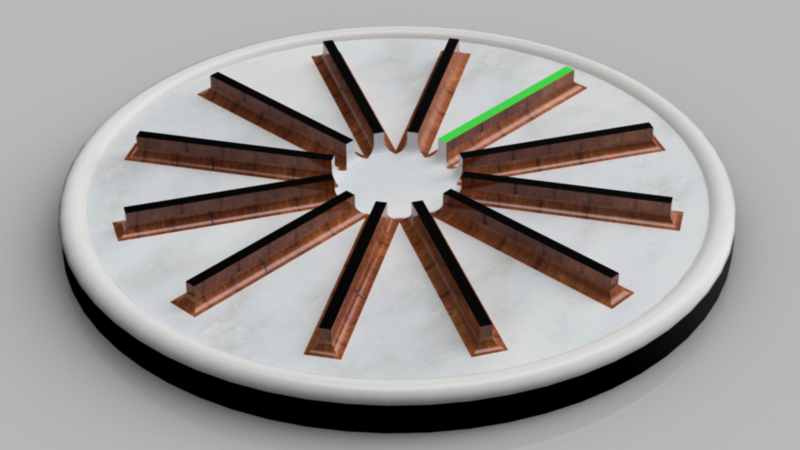 to help you unlock the world of 3D Design. 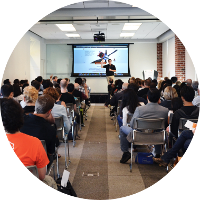 With over 6500 paid students, HoneyPoint3D knows how to bring newcomers into the world of 3D printing, and has helped experts hone their skills. 3D printing is neither costly nor scary. You will learn how quickly 3D model and how to get your print in your hand in a day or so, while supporting local businesses. HoneyPoint3D has won awards and has been recognized by the 3D printing industry as being a leader in 3D printing and 3D design education. 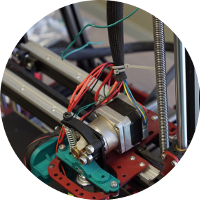 These classes will help you if you are new to 3D design, or if you’ve assembled your own 3D printer. There’s a lot for everyone to learn! Click on the class images below to learn about 3D Printing and 3D Design. For Volume Pricing click on the link below. JUST RELEASED! 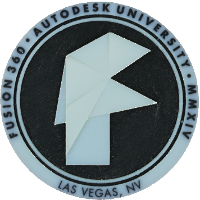 A full Autodesk Fusion 360 class, offering more than 15 hours of training on this great and free solid modeling program. Fusion 360 itself is free for personal use and commercial use (up to $100K revenue) and then only $25/month. Access over 3+ hours of quality instruction, watch 20 mini lessons, and learn the basics! Ideal for those starting out in 3D printing / design world and the course is self-paced with great lessons! Access over 3+ hours of quality instruction, watch over 19 lessons, and see how figures are created. Learn to create 3D models for 3D printing figurines for both tabletop or hobby games. 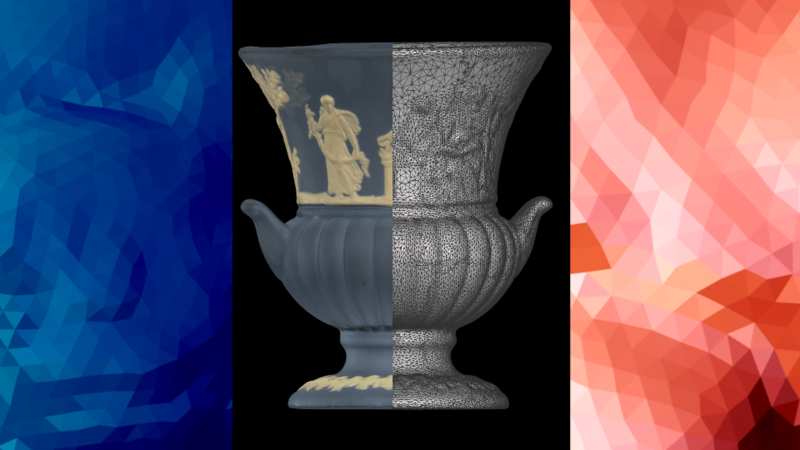 Get access to incredible 3D models created by our professional, high resolution 3D scanners. Use these models in games, in 3D prints, and mix and match features to create unique models that are based on real-world geometries and parts. This incrediable FREE software will help you with 3D printing and more! In this online course, access over 17+ hours of self-paced instruction, watch over 165 mini lessons, and learn valuable tools. This course is for beginner to advanced skill levels. In 30 minutes access 3 lessons for 3D modeling with a cell phone. 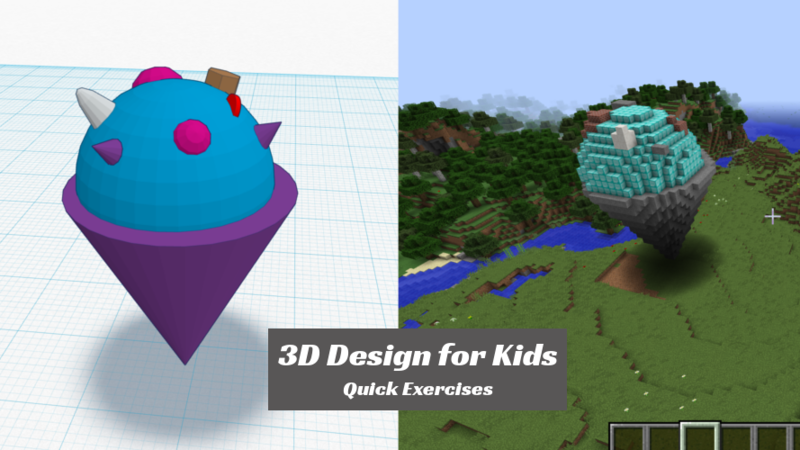 Learn to use the free Tinkercad software to create models for Minecraft. This class is free for all to take, learn, and enjoy! 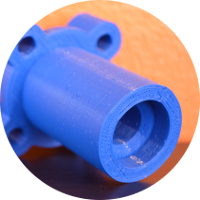 FREE monthly live webinars where you can ask questions and learn about 3D printing. If you can’t make it live, then sign up anyway, and you will get access to replays of the webinars to watch at your leisure. One of our most popular offerings, this FREE class is comprised of exercises that you can download and test on your own. 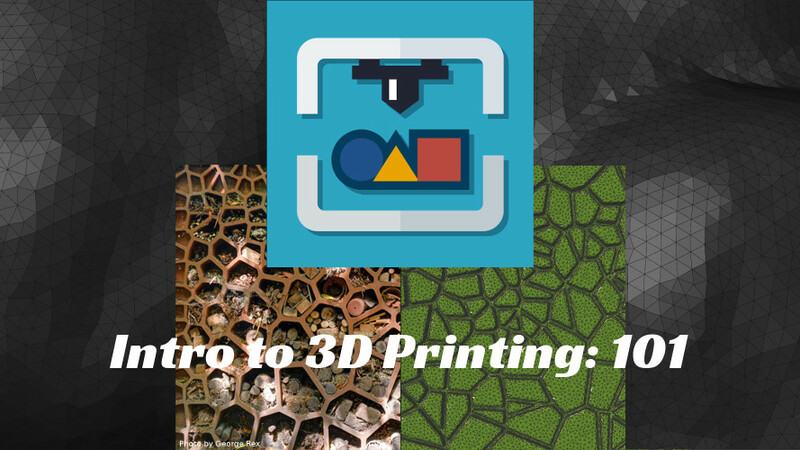 This course focuses on 3D printing, 3D design, and creativity. No purchase necessary, and all the software we reference is free.